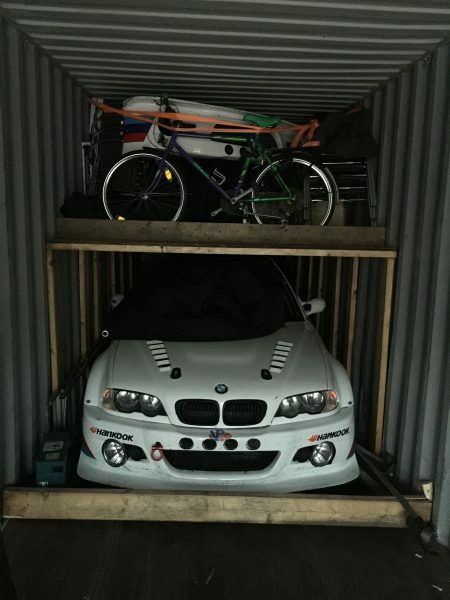 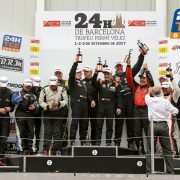 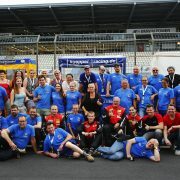 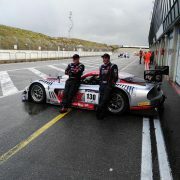 Successful preparation for Nurburgring 24H! 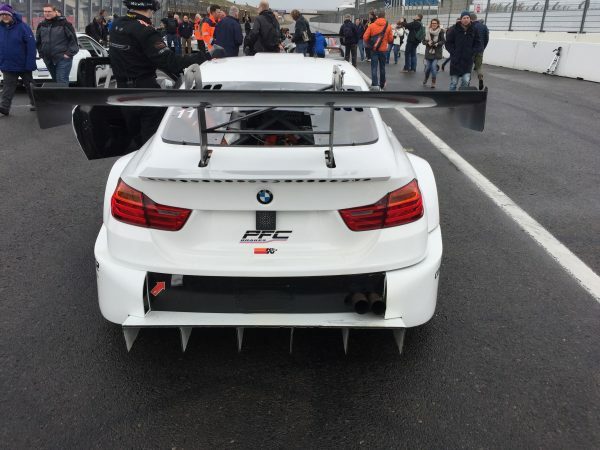 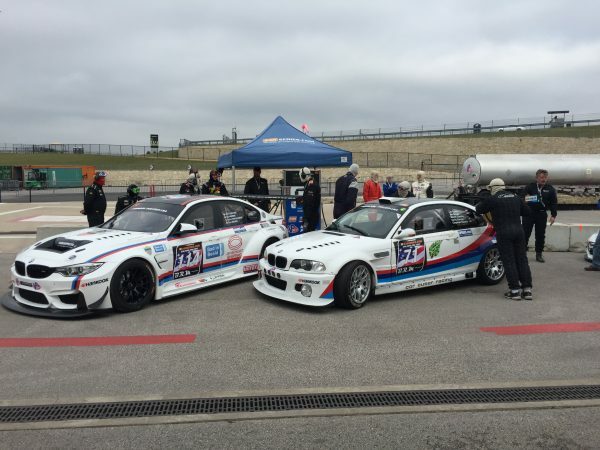 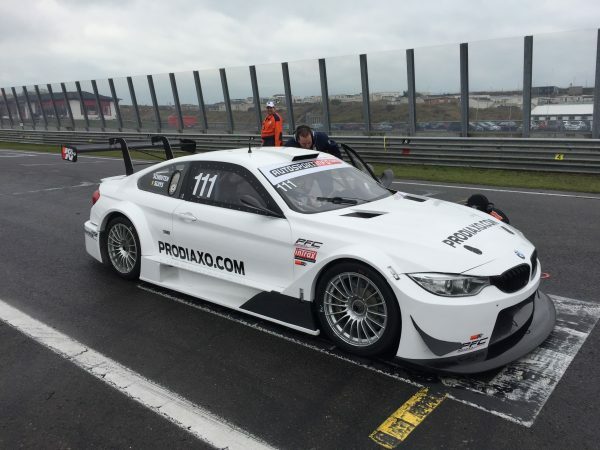 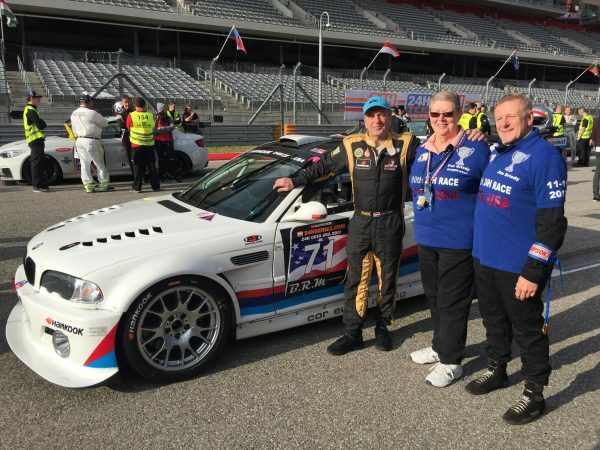 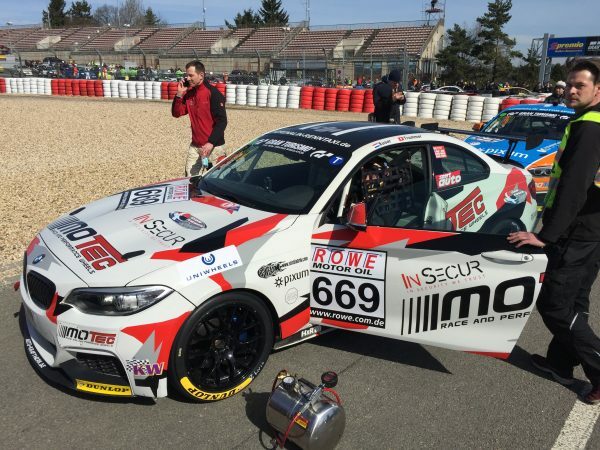 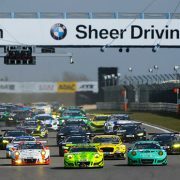 The first VLN in 2017 took place on 25 March in perfect weather for the season, and Cor Euser shared Pixum Team Adrenalin Motorsport’s #669 BMW M235i Racing Cup with Simon Trummer (Switzerland) in the 4 hour race. 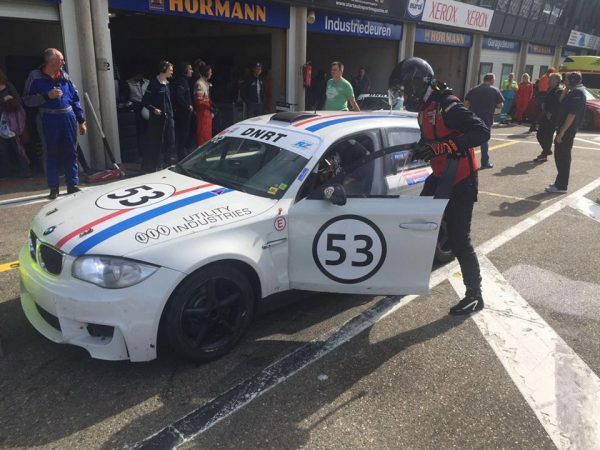 Cor had put the #669 on P18 of 22 in the class, P111 of 188 total, and although it was 4 years since Cor was last driving the Nordschleife, it says quite a bit about the level of competition in this series! 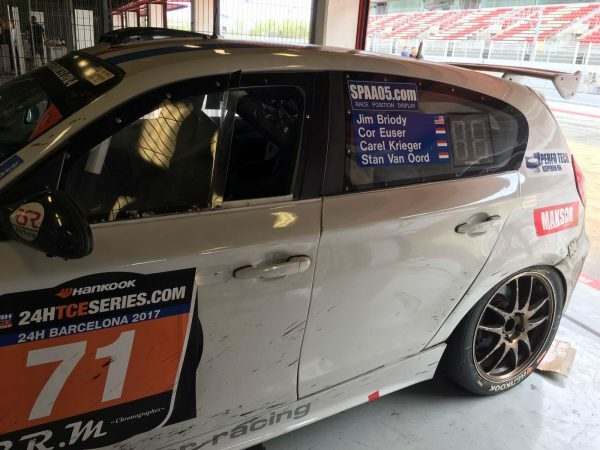 Cor took the start and could stay out of trouble and work his way up the rankings to P9 in class during his 8 laps while many accidents caused Code 60 and difficult driving conditions. 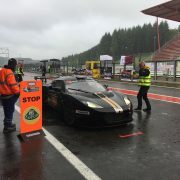 Simon (simontrummer.ch) took over the car as planned and started off in P13 and could also climb in the rankings to P11, but a radio misunderstanding forced him to pit two laps early and Cor had to rush to get ready for his second stint, but fortunately no time was lost and he was still P11 after his outlap. 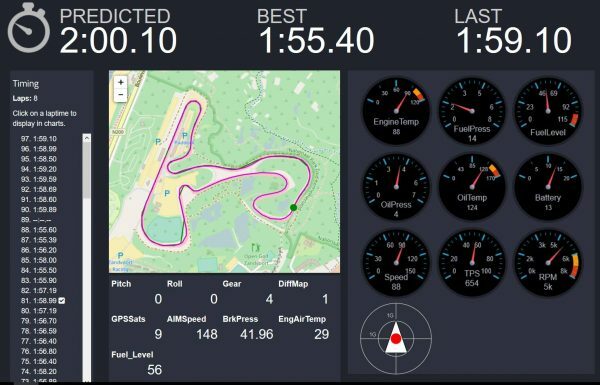 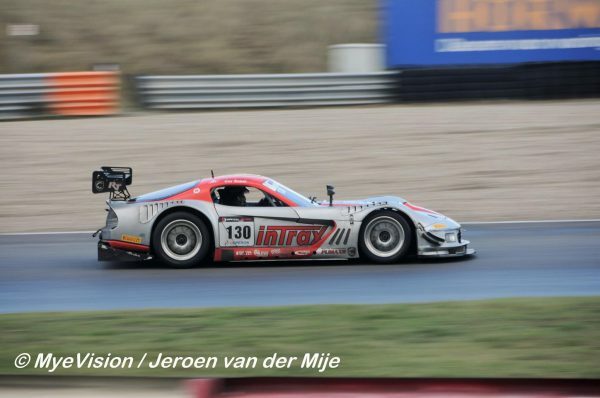 The track was now almost free from accidents so he could find a better rhythm and set the car’s fastest race lap at 9:28 and advanced to P9 in class. 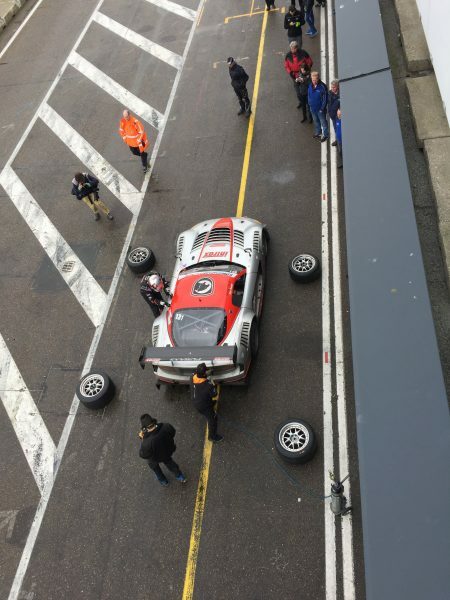 Having started the stint too early, it was clear that he had to come in for fuel before the end so after 7 laps he did the splash and dash with 3 laps to go. 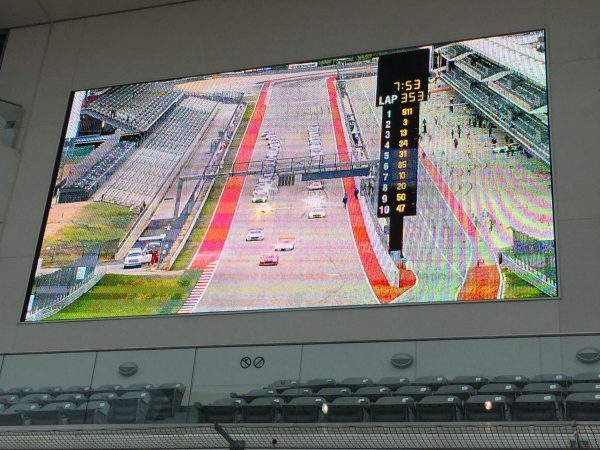 The race result of P9 in class and P72 overall must be seen as very respectable, but most importantly Cor got 18 VLN race laps and a top 75% class finish which is a significant milestone on the way to being qualified for the 24H race in May! 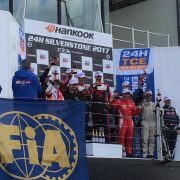 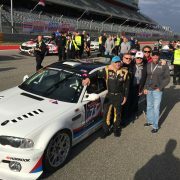 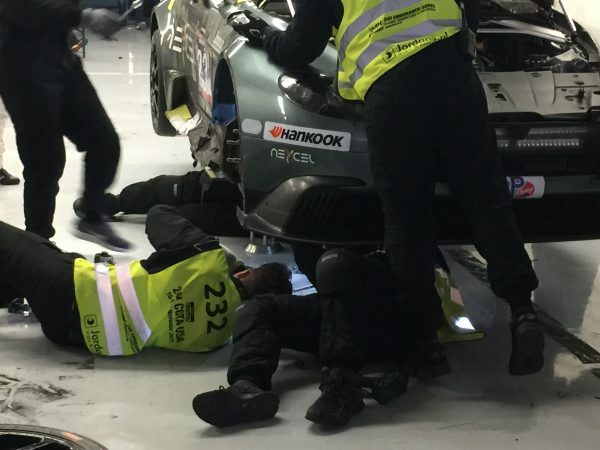 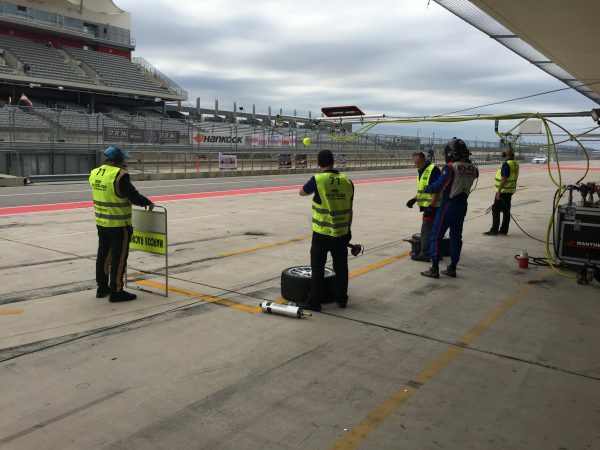 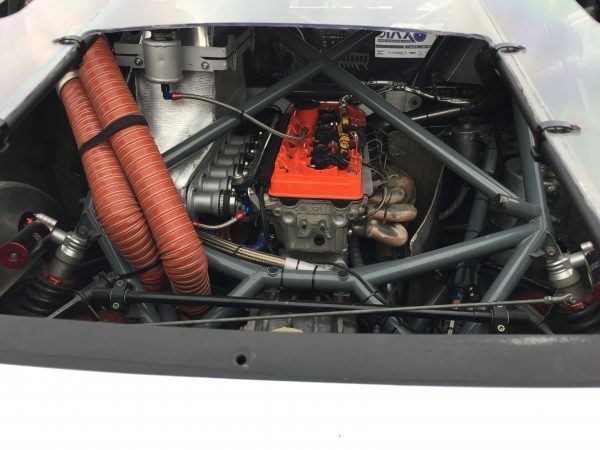 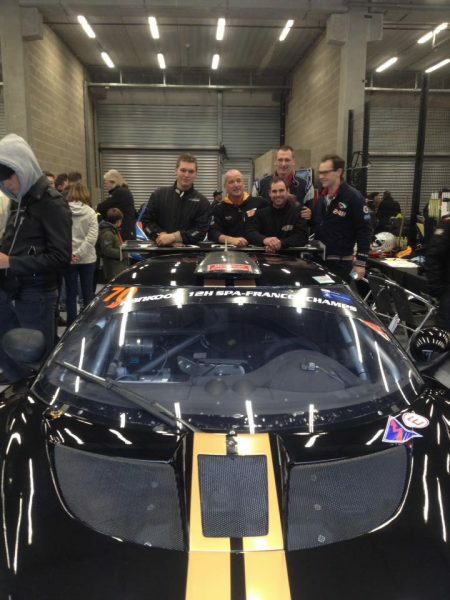 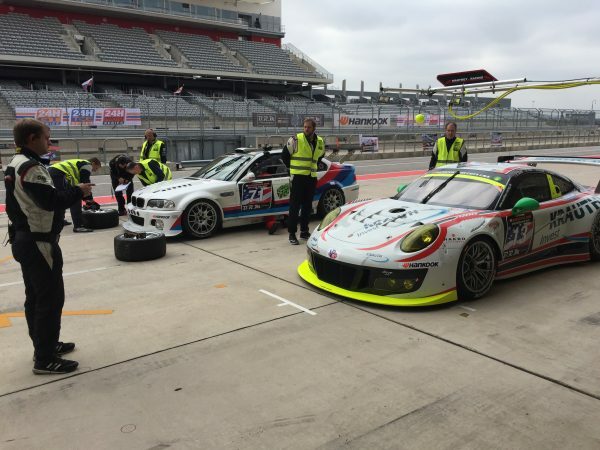 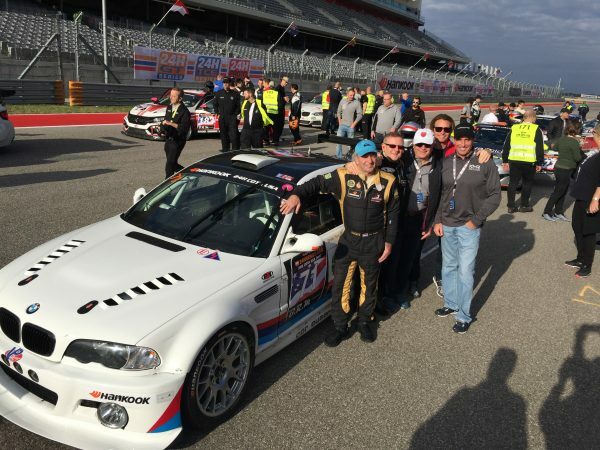 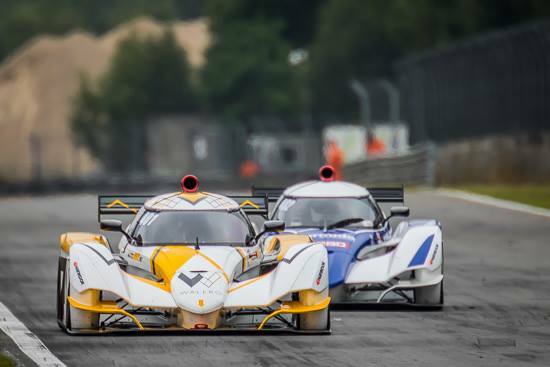 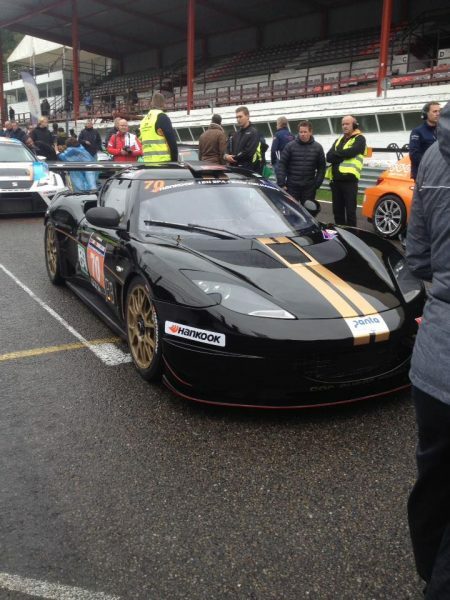 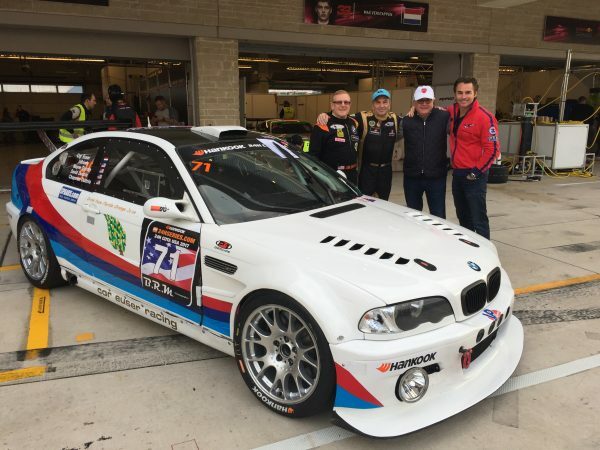 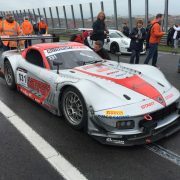 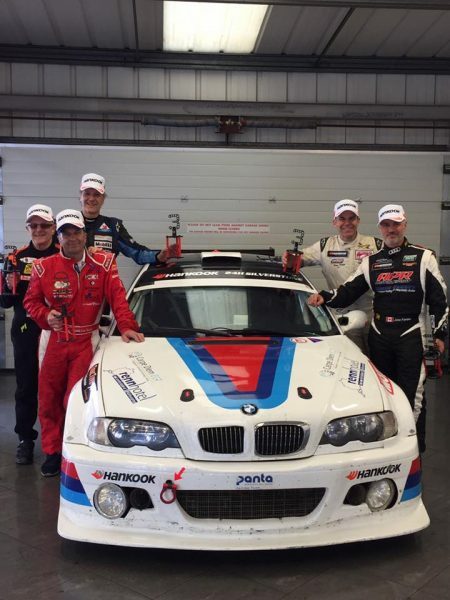 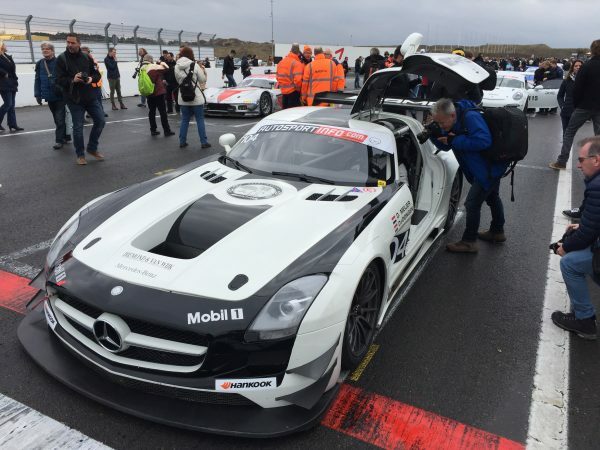 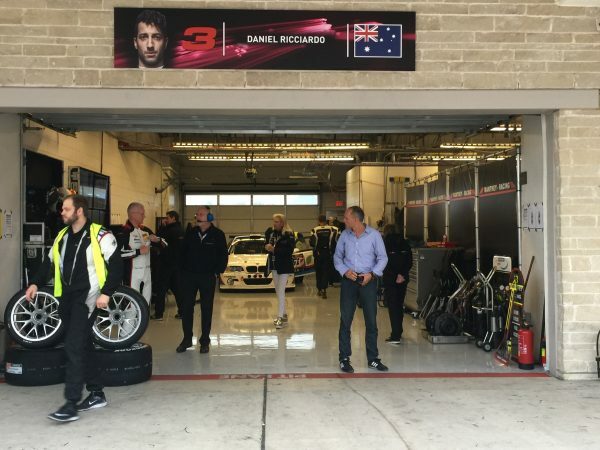 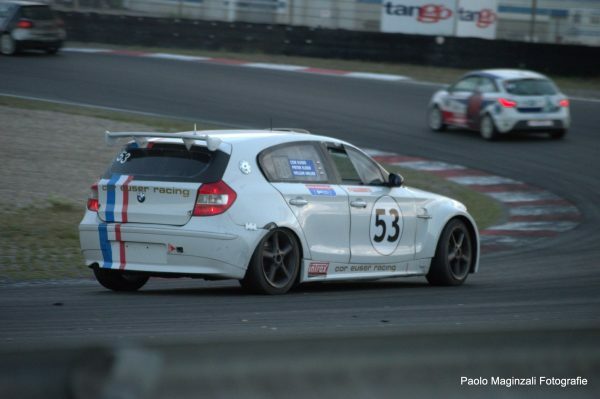 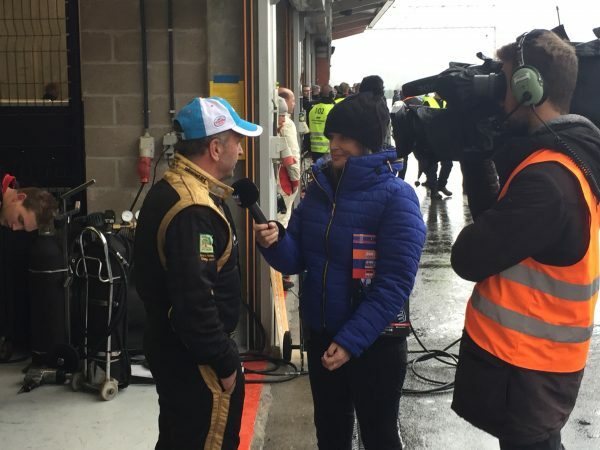 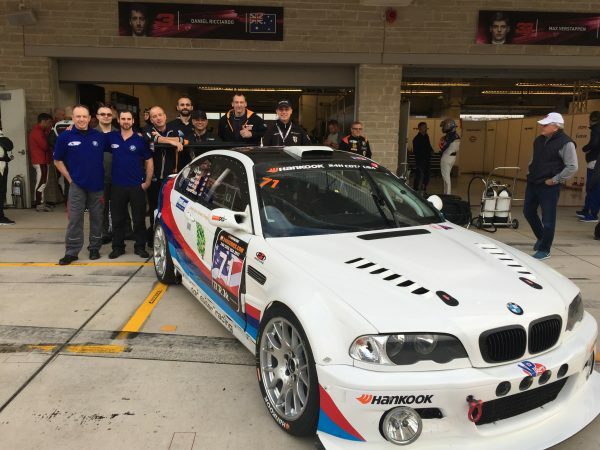 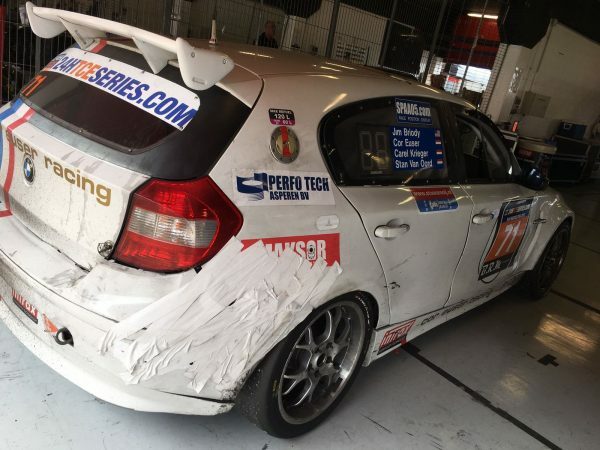 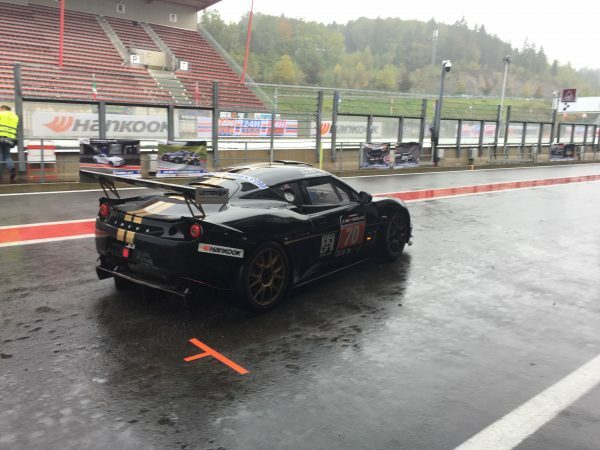 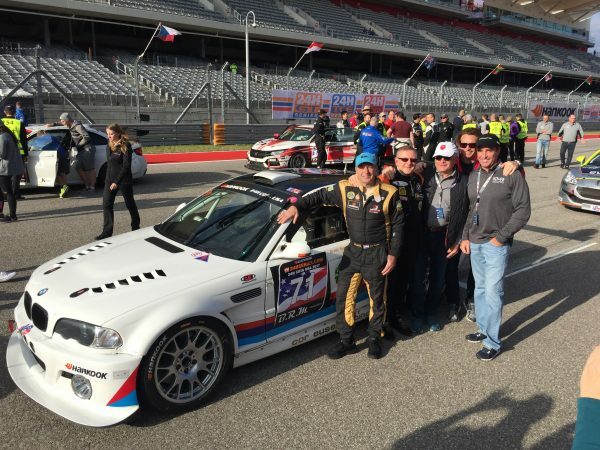 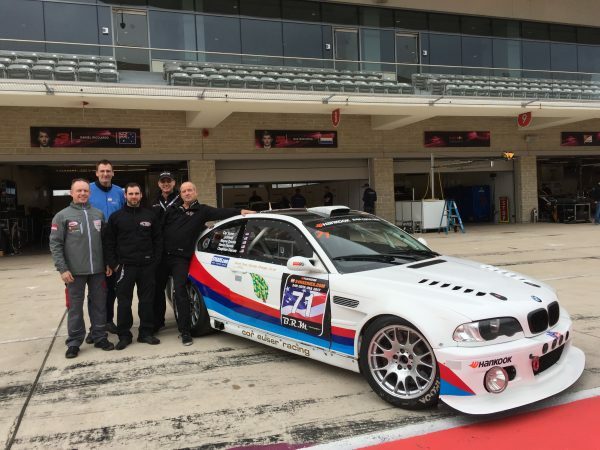 For more details, please see the Pixum Team Adrenalin Motorsport race report. 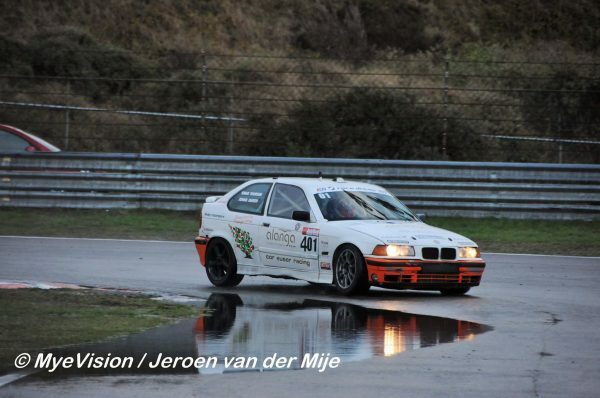 https://www.coreuser.nl/wp-content/uploads/2017/03/VLN1-4577_.jpg 372 728 Einar Thorsen https://www.coreuser.nl/wp-content/uploads/2015/11/10291726_724081444391635_2881597917355633152_n-600x398.jpg Einar Thorsen2017-03-25 22:14:432017-03-29 13:27:55Cor Euser in the VLN! 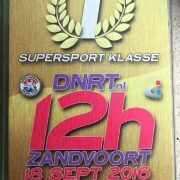 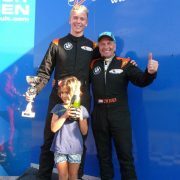 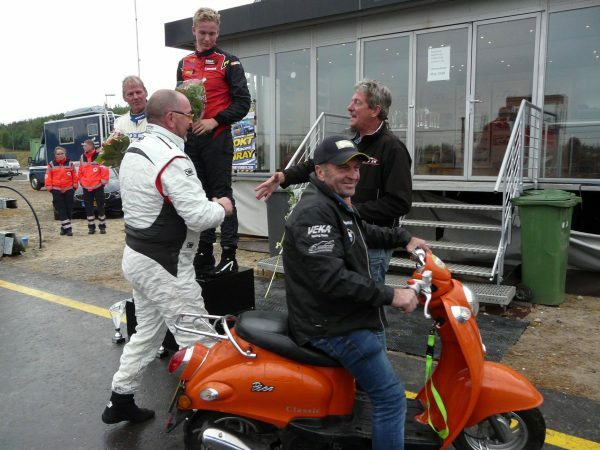 Success for Cor Euser and Cees Lubbers in Assen! 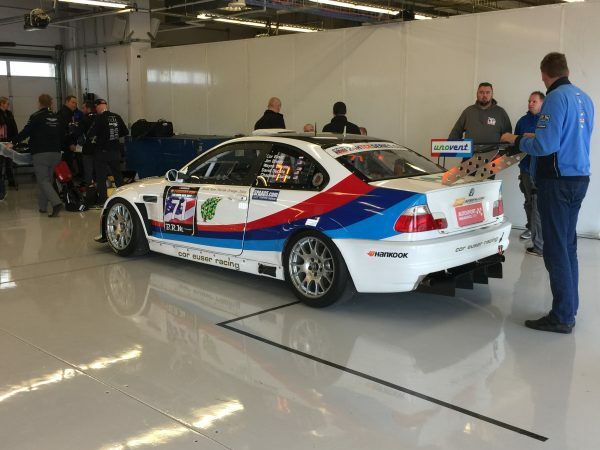 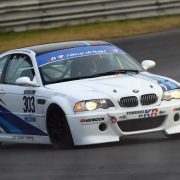 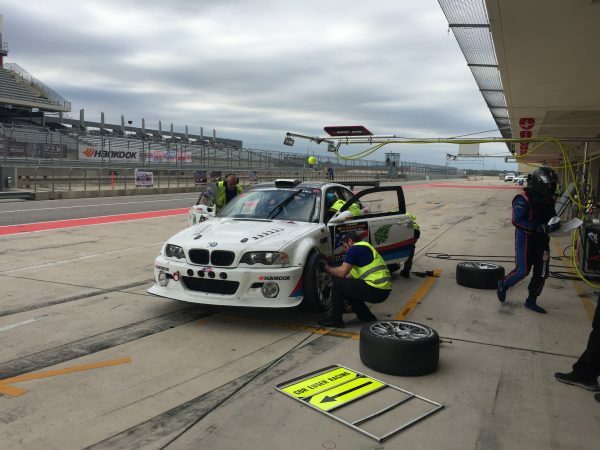 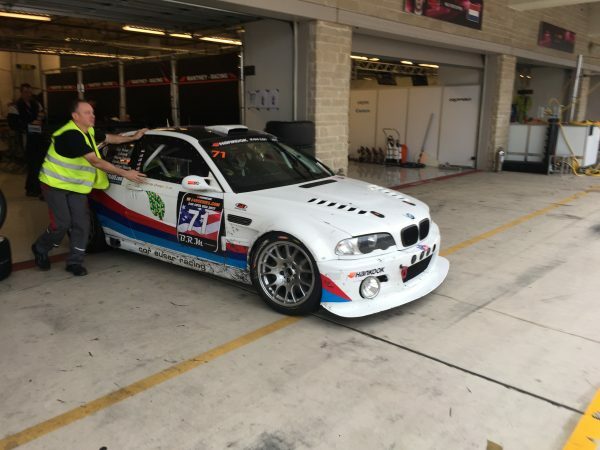 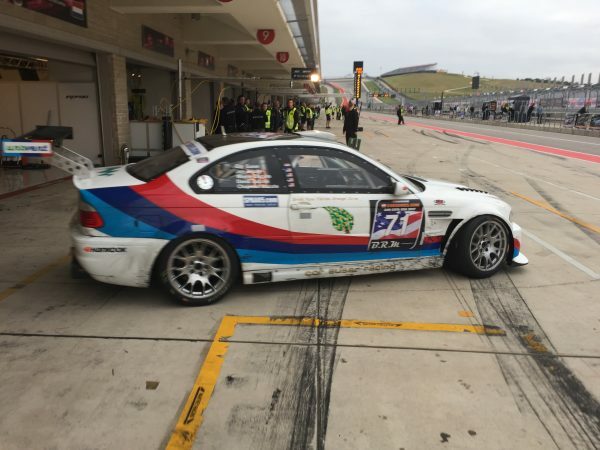 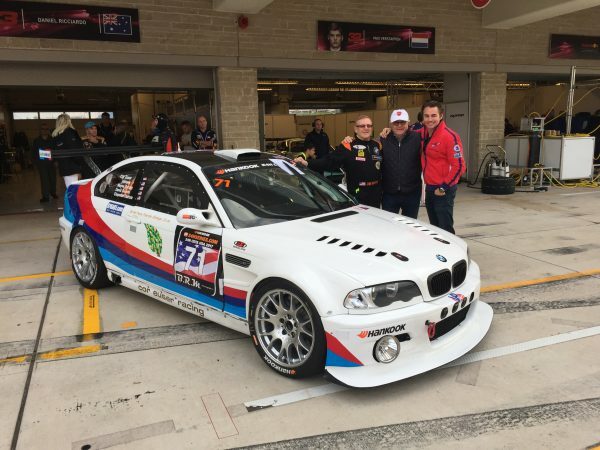 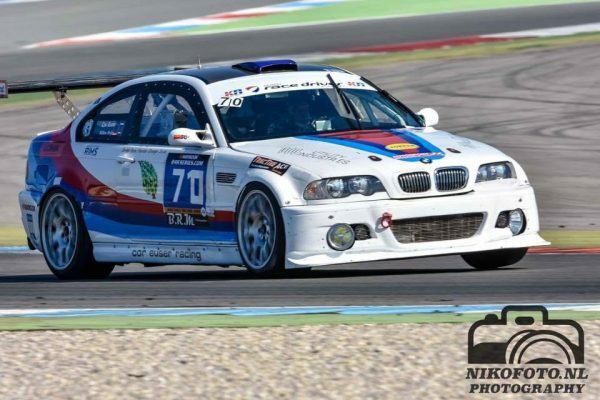 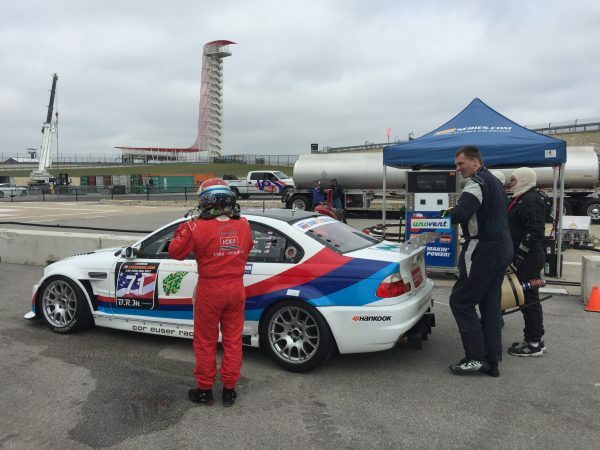 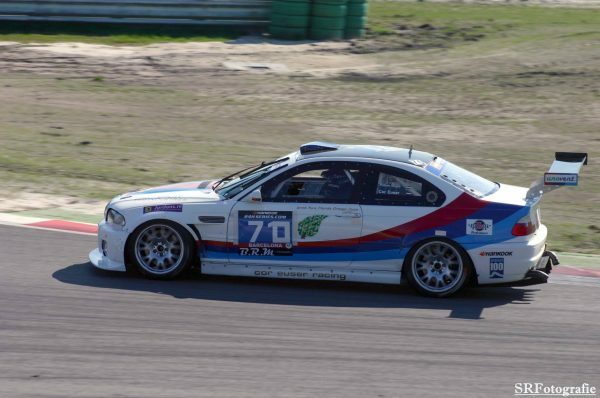 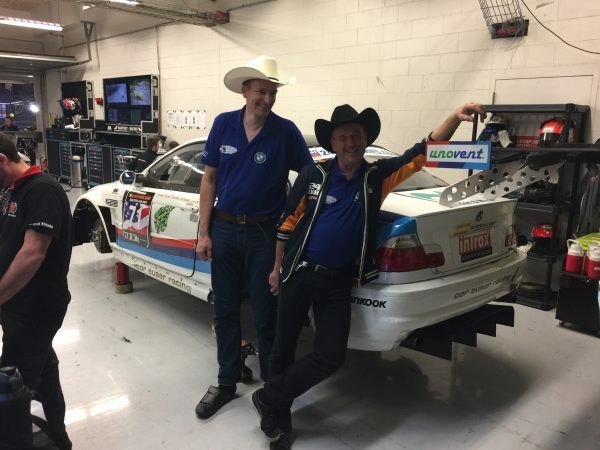 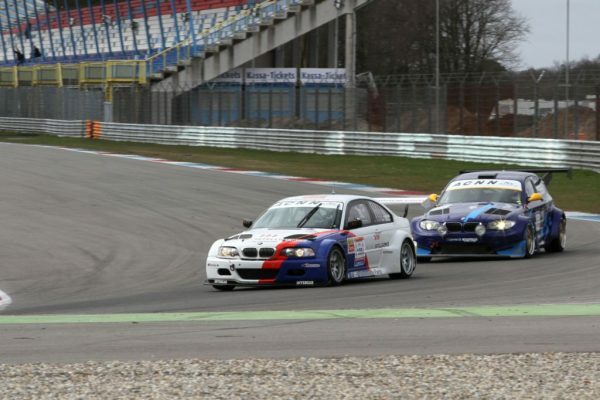 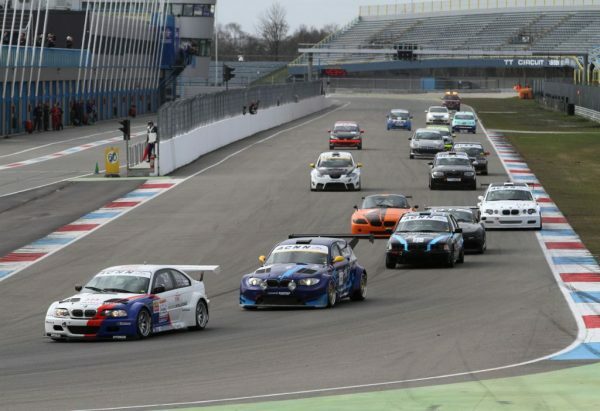 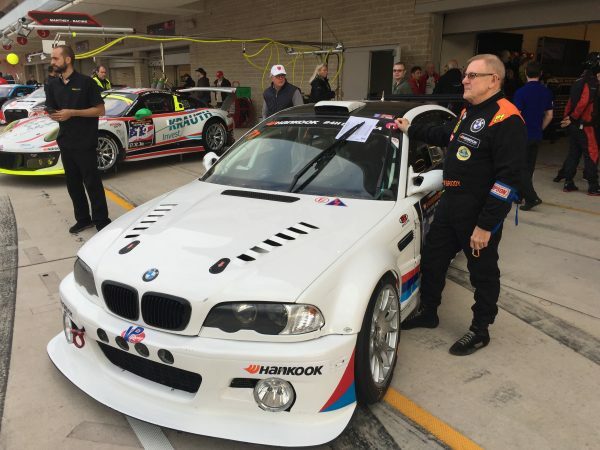 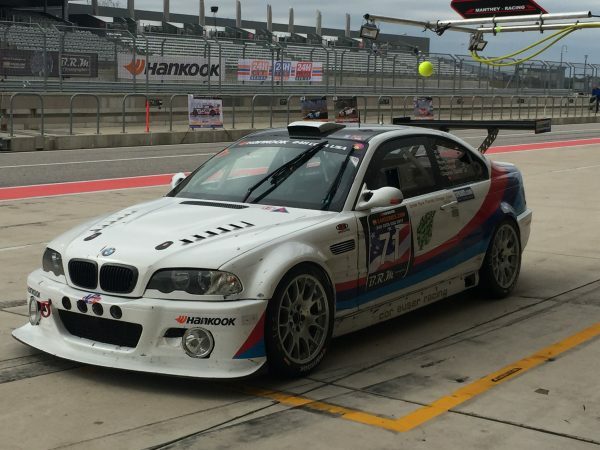 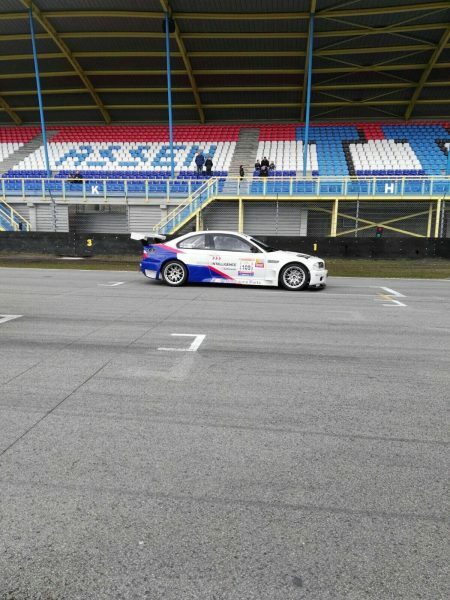 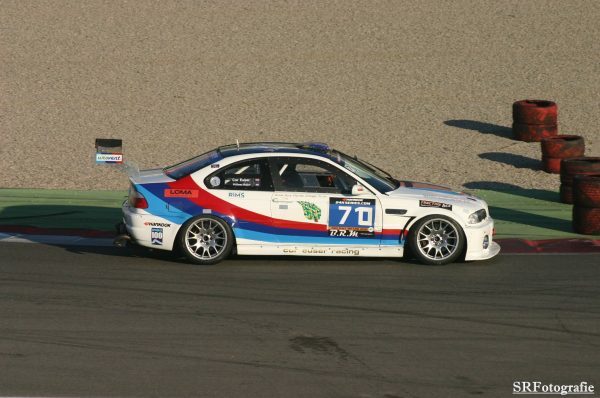 Often competitors fighting for the podium places, this time sharing Cees’ BMW E46 M3 GTR and running away from the competition – winning with 2 laps lead after 5 hours. 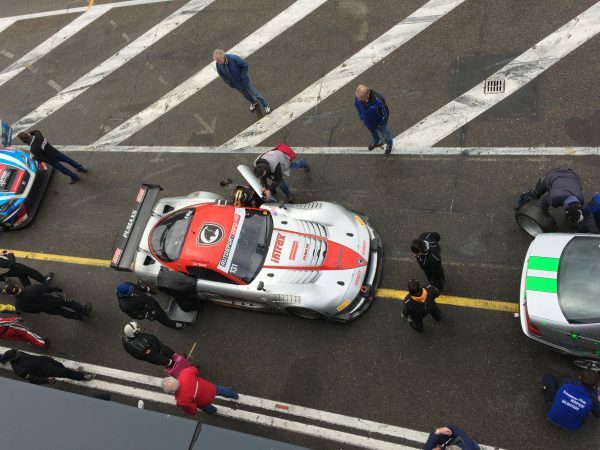 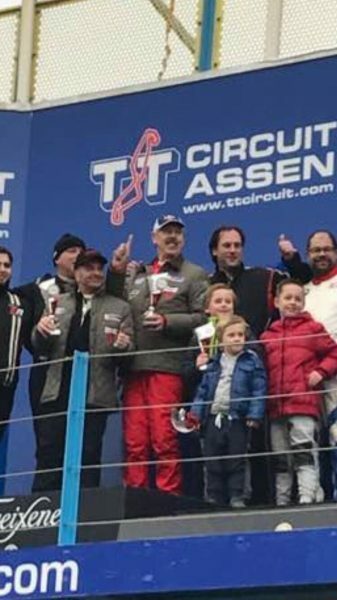 The car ran like clockwork and with Cees improving his fastest laptime at Assen with 3 seconds to 1:56, Cor set the fastest laptime during the race with 1:53.3 and running steady at 1:54 pace, the victory could not be taken from them. 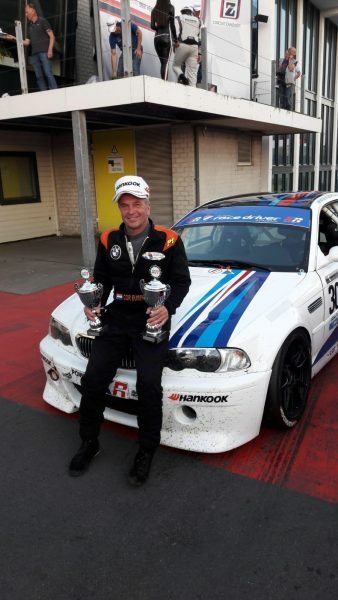 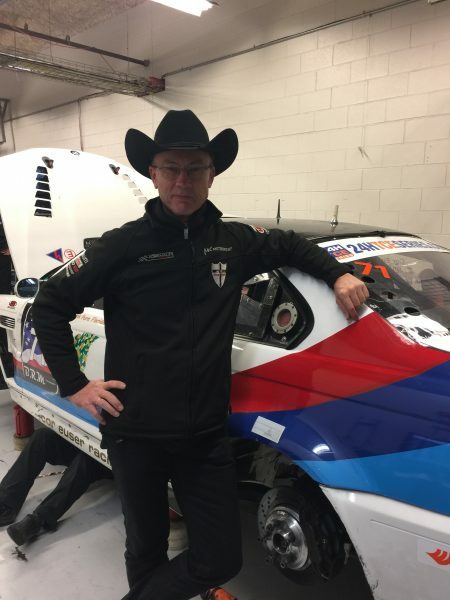 https://www.coreuser.nl/wp-content/uploads/2017/03/start-5-uur-Foto-Raceplaatjes-Marc-de-Waart.jpg 702 1024 Einar Thorsen https://www.coreuser.nl/wp-content/uploads/2015/11/10291726_724081444391635_2881597917355633152_n-600x398.jpg Einar Thorsen2017-03-18 22:08:052017-03-22 19:21:20Assen 5 hour - another overall victory! 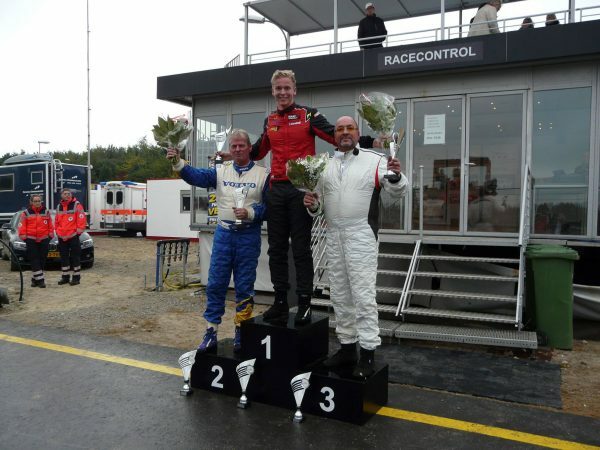 Overall victory for Cor Euser! 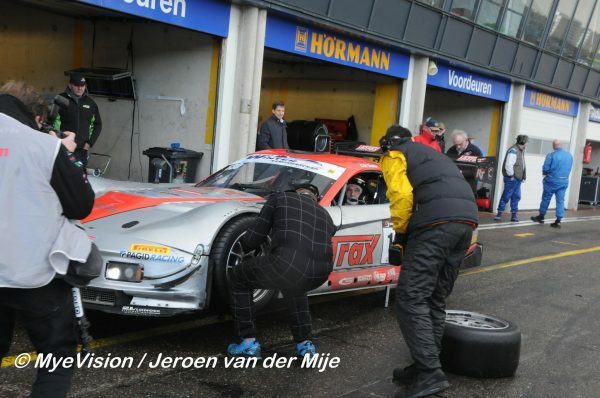 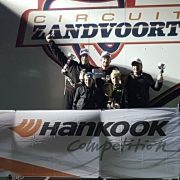 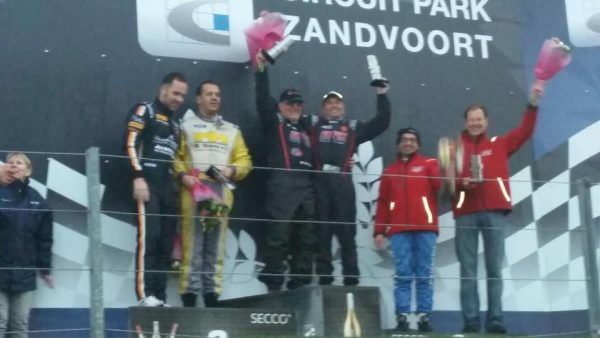 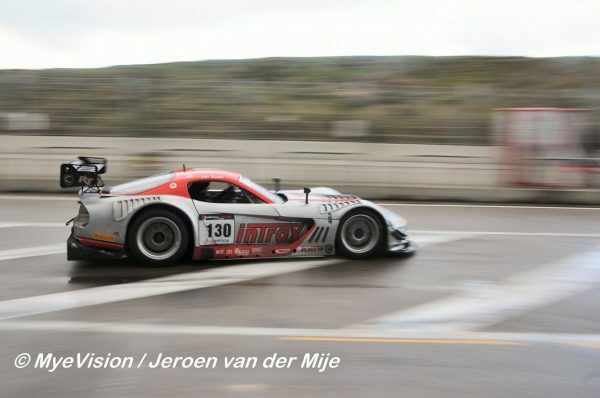 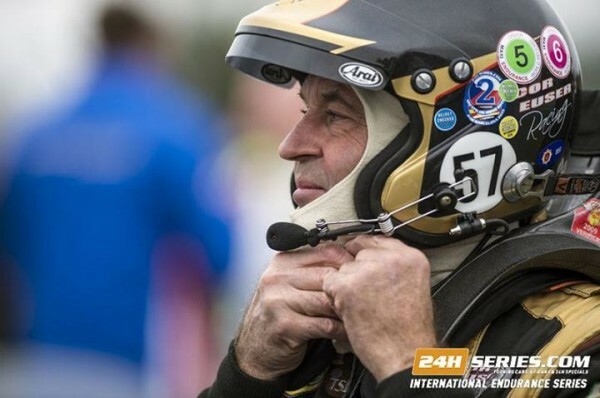 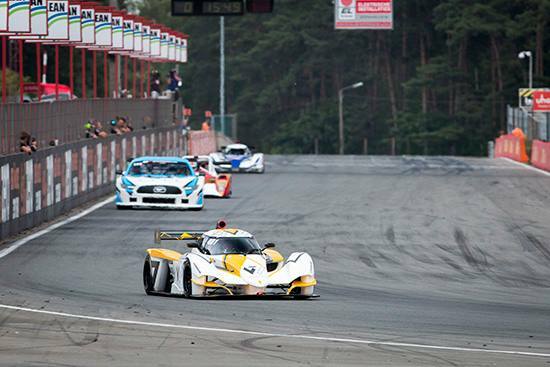 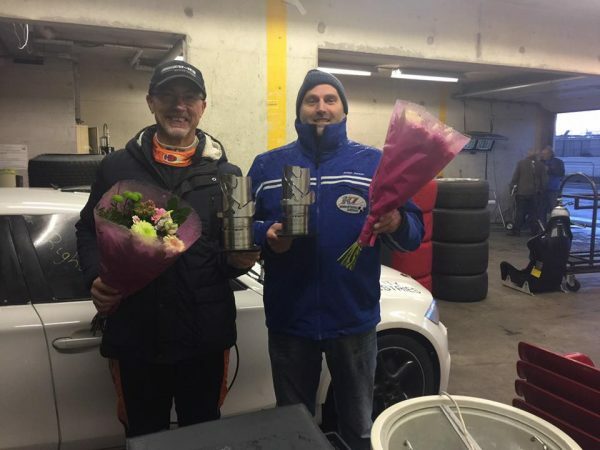 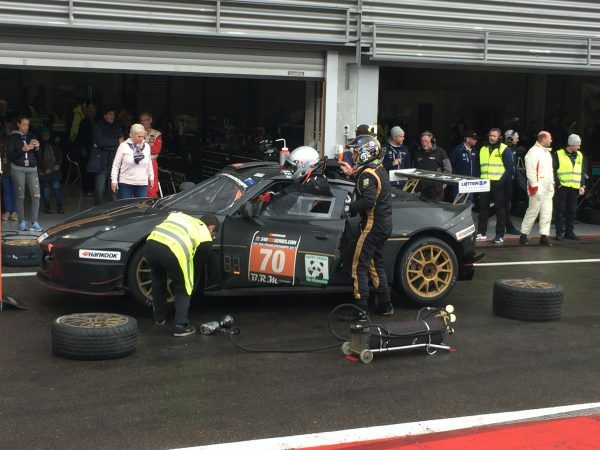 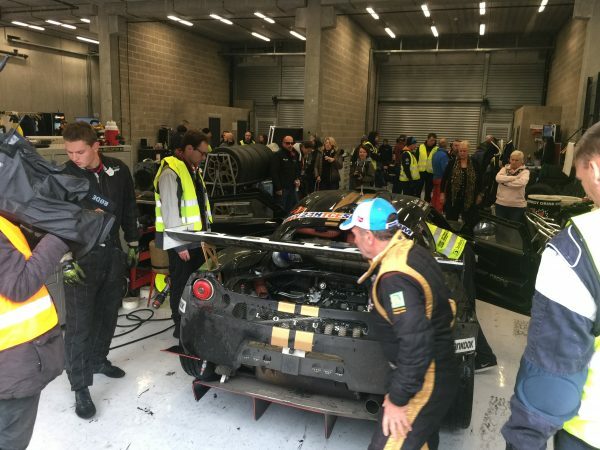 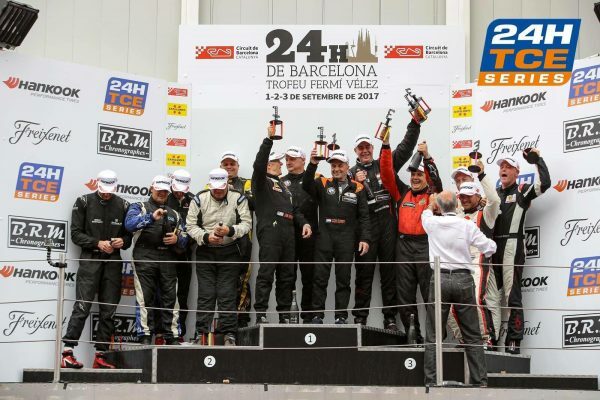 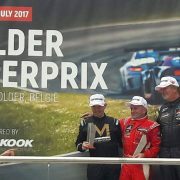 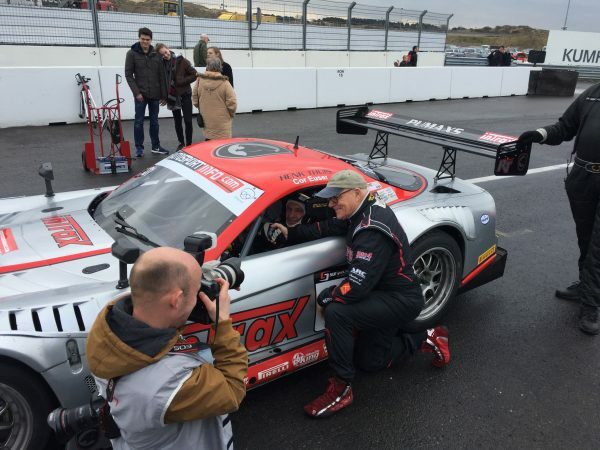 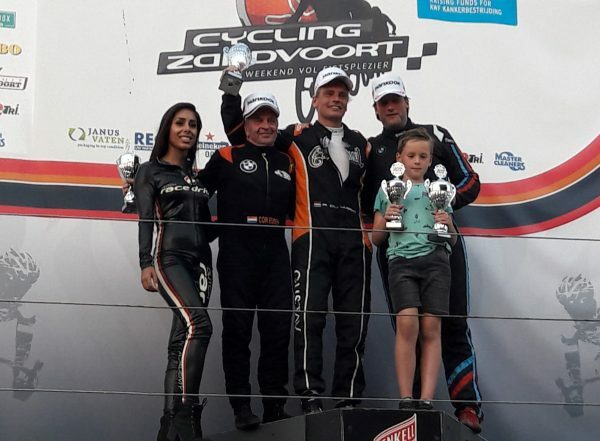 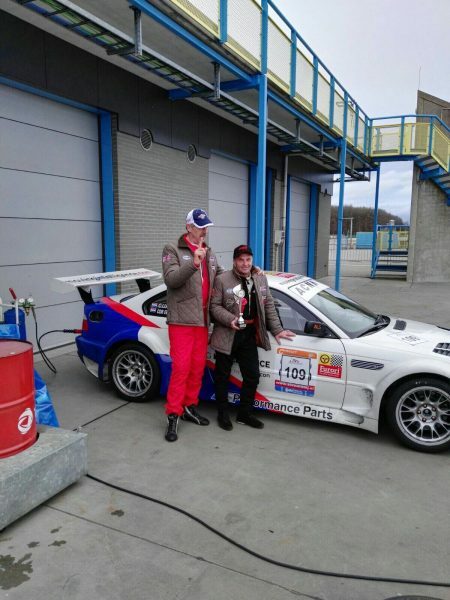 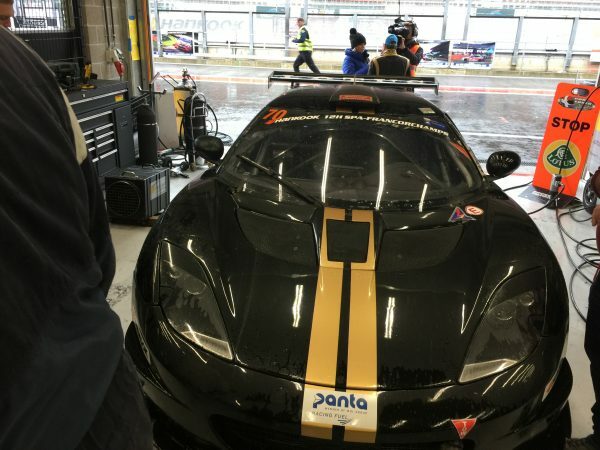 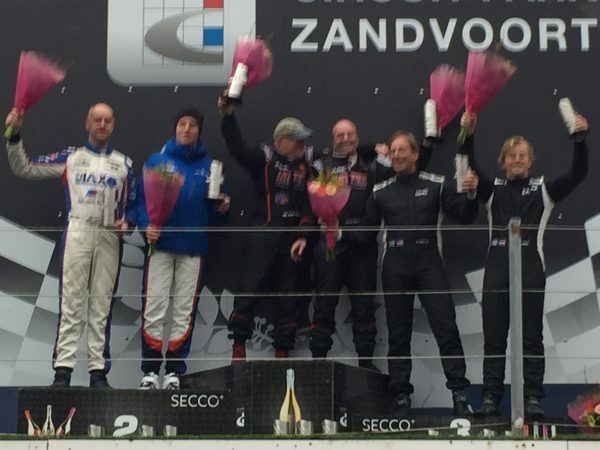 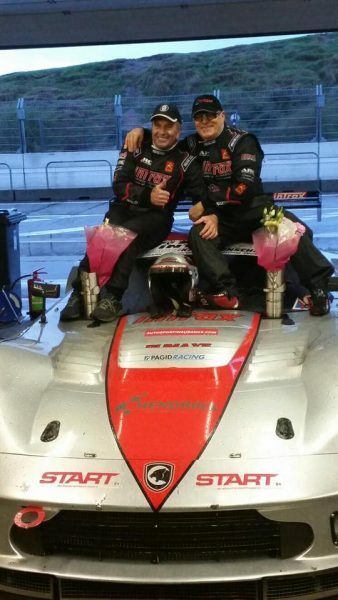 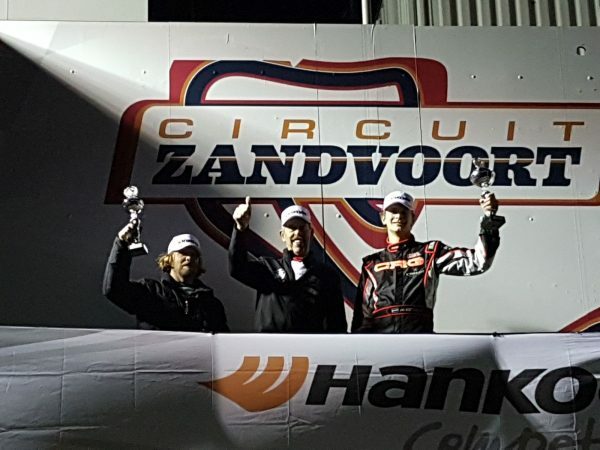 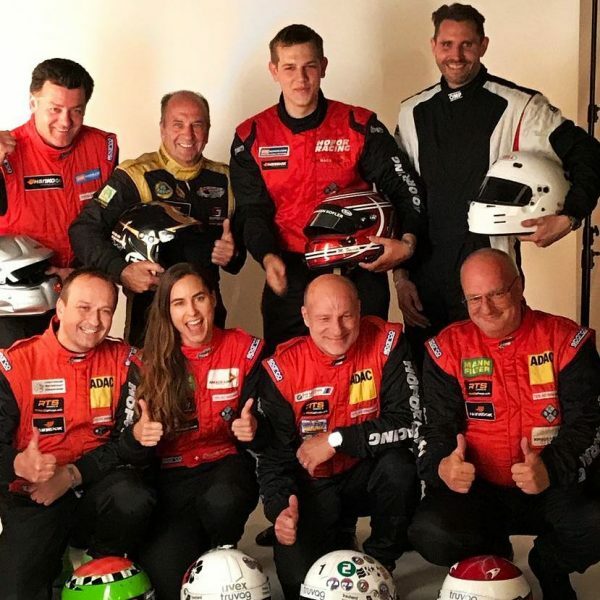 Pole position, fastest race lap, overall victory – that is the ultimate result for Cor Euser that together with Henk Thuis (NLD) drove the Team Intrax’s Pumaxs RT perfectly in very difficult conditions. 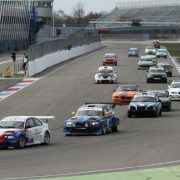 Challengers in Division I were a number of Porsche GT3, but none could match the pace of Cor in the Pumaxs. 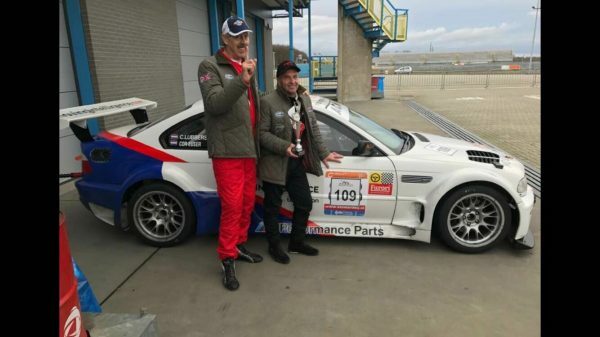 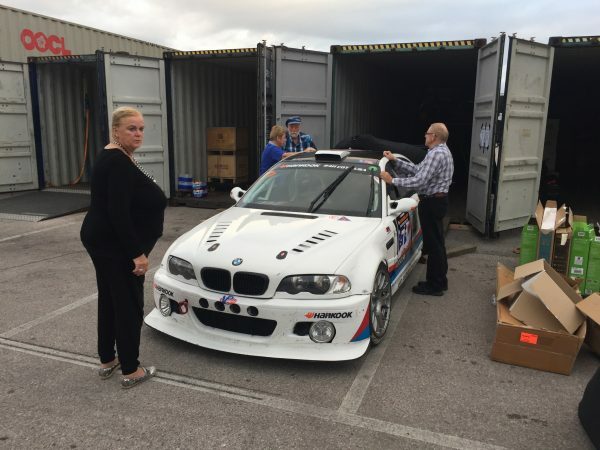 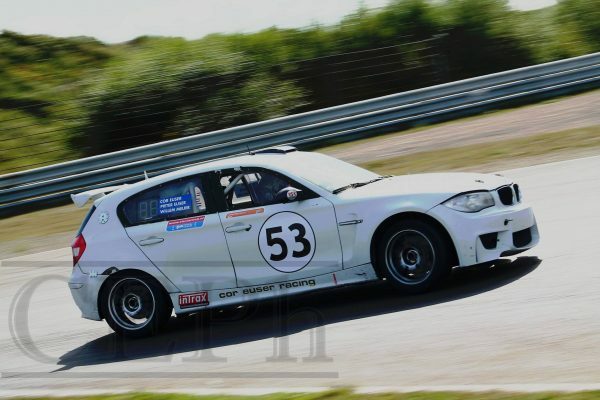 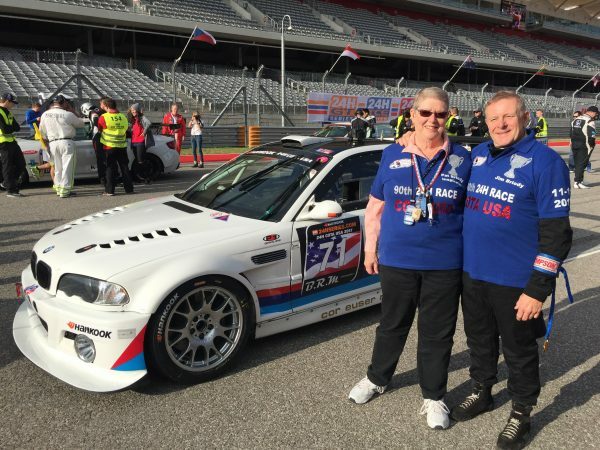 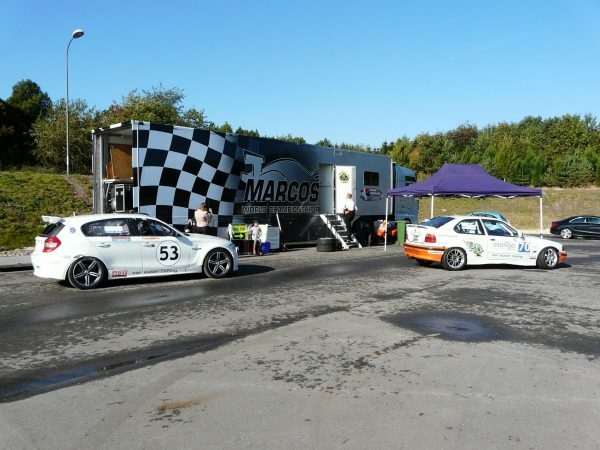 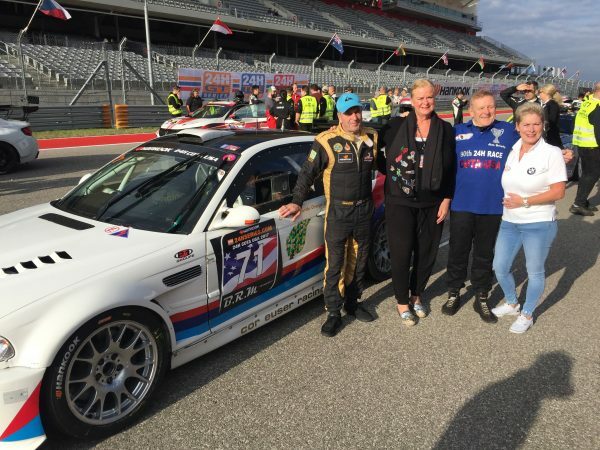 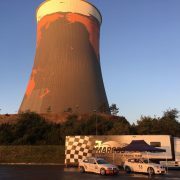 Solid performance by Einar Thorsen and Johan Jansen saw them secure a fine 3rd place in Division IV where the 318ti could not match the speed of the many E30 325’s. 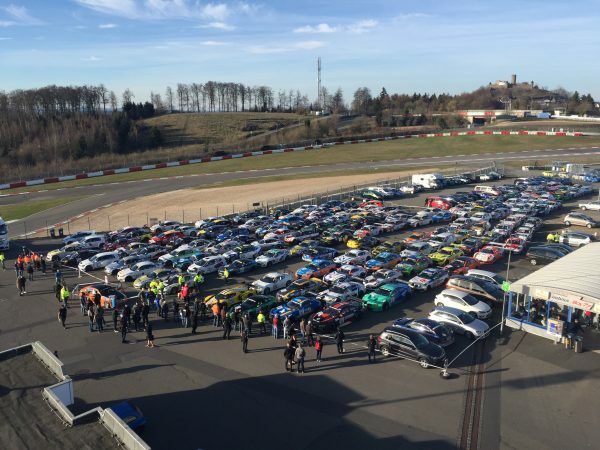 Success during ACNN 2016 Season Finals in Meppen! 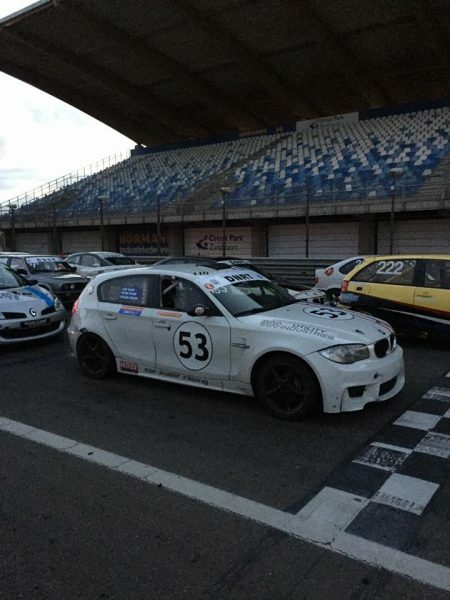 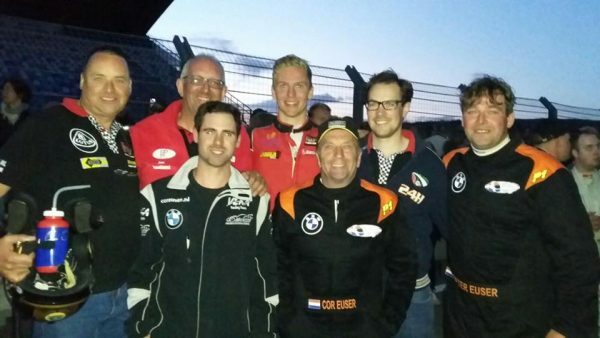 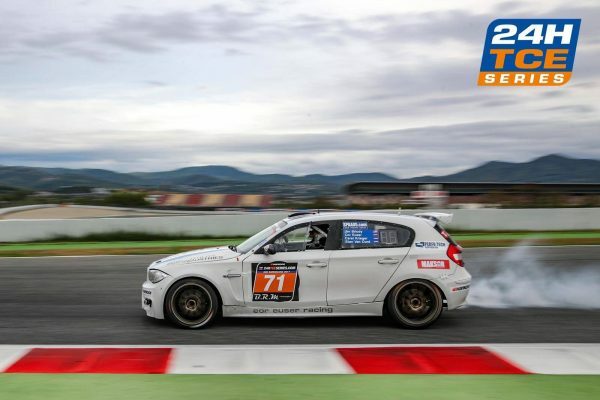 Cor Euser, Willem Meijer and Peter Willemse scored podium finishes in all three races, driving the BMW 120d (Willem) and BMW 318ti (Peter/Cor) in the DTC 2 class.